Thanks for stopping by. Welcome to the homepage of G4HSK located in JO01fs. 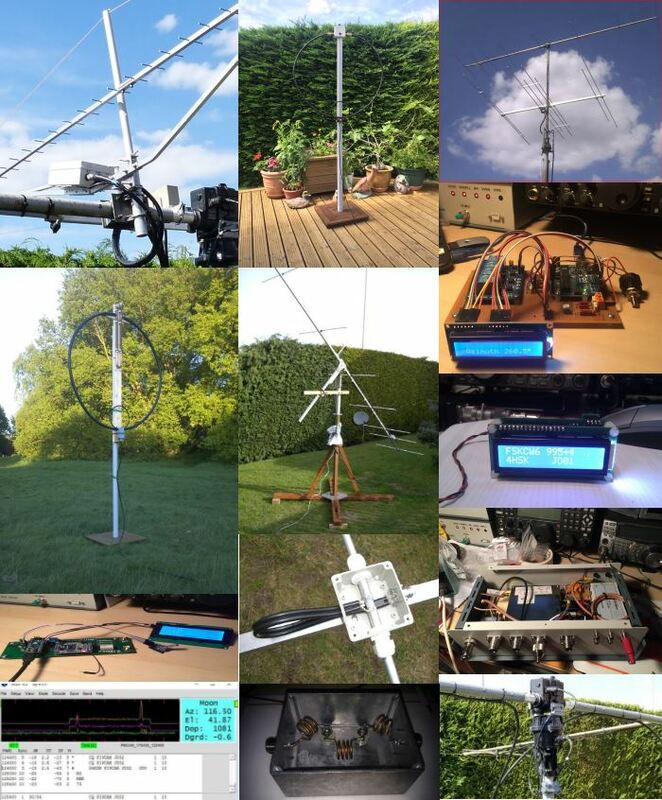 This site is devoted to amateur radio, as is my Blog… although you may just find the odd blog post that relates to a special event, such as a holiday or perhaps a photo opportunity. My Blog tends to cover the smaller more frequent changes that are occurring, whereas these web pages provide more detailed information on the larger projects / happenings.